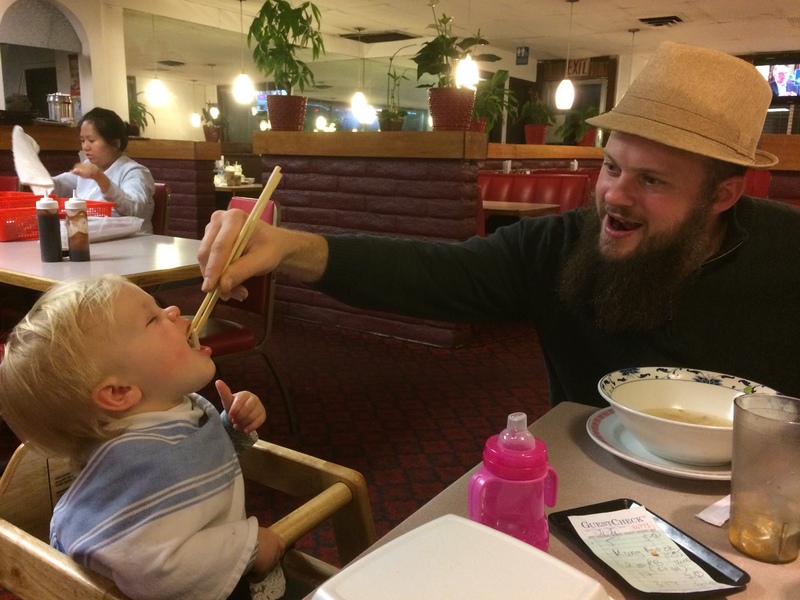 It is a bit funner feeding noodles to a 1-year old with chopsticks. 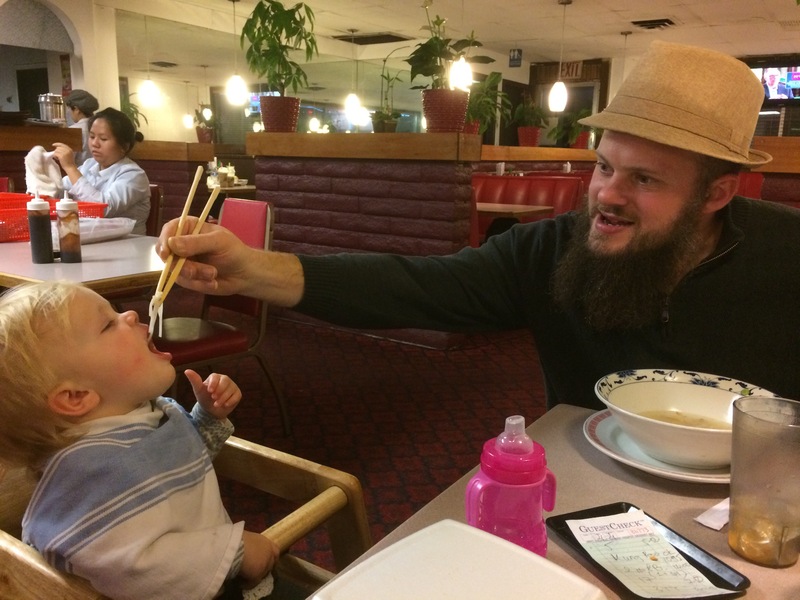 This entry was posted in What Nots... and tagged katja patersonová by Hugh Paterson III. Bookmark the permalink.